Whether you are in a grocery store or shopping online, you will notice that there is an abundance of choices for the best coffee that you can find on the market. Each manufacturer will claim that they have the best, but never believe their claims without being backed up with facts. Do your research to find out which one can provide the best flavor and aroma. If you are still undecided which one to buy, Don Pablo Coffee is one option that is worth considering. Like many sellers, however, they have a wide array of variants that are available. In the rest of this post, we will provide you with a quick look Subtle Earth Organic Gourmet Coffee, one of the bestsellers from the said manufacturer. In a nutshell, this coffee can be summarized as being an affordable option that may please most budget-conscious buyers, but may not satisfy those with discerning preferences. Among others, one thing that you will love about this coffee is that there is an option that is suitable for different buyers. Depending on your needs and budget, you can choose from two sizes that are available – two and five pounds. For your convenience, there are also single-serve cups that are available, which means that you will be able to eliminate guesswork when preparing your coffee. It has the right blend of ingredients for the perfect cup all the time. 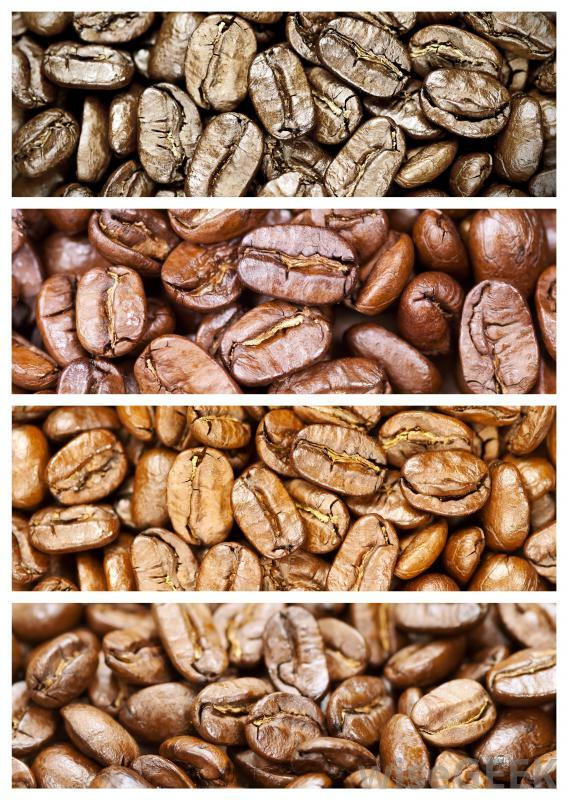 When it comes to the roasting, you will have three different options- light, medium dark, and dark. Whether you want your coffee to be mild or bold, there is one that you can purchase. When looking for a coffee to buy, the flavor is perhaps one thing that most people emphasize. In the case of this coffee from Don Pablo, you can expect that it will have a deep and chocolatey taste to tickle your taste buds. It will remind you of the taste of smooth milk chocolate, which will also have hints of caramel, cocoa, and honey. Your nose will also thank you for this coffee, the same thing as your tongue. The smell of baked bread and almond will be evident in every cup. When the taste and the flavor combines, you will easily understand why it is one of the favorites from Don Pablo. Another thing to love in this product is the composition of the beans. They are made from 100% Arabica beans. Compared to Robusta beans, Arabica beans are grown at a higher altitude. If they are unroasted, their smell would remind you of blueberries. After roasting, meanwhile, it will have a fruity aroma. To add, it should also be noted that this is a Strictly High Grown Coffee. The latter is a certification that is given to a coffee that has been grown strictly at an altitude of least 1,200 meters or 4,000 feet. They result in better density, and consequently, better taste. While coffee is a drink that many people enjoy, a lot may also dread this beverage because of one thing – its acidity. The good news is that Café Don Pablo Subtle Earth Organic Gourmet Coffee has a low acid level. With the latter, there is a low likelihood that you will suffer from digestive problems and other forms of discomfort that can be associated with acidity. This type of coffee from Don Pablo can be prepared in four different ways, providing you with the option to drink it as you please. You can choose from traditional drip, French press, espresso, and hand-drip. Regardless of your choice of preparation, you can be confident that it will be able to produce an excellent flavor and aroma. If you are concerned about your health and safety, there is no need to be worried about this coffee. As the manufacturer indicates, their coffee is free from harsh chemicals. It has been processed with the use of natural and traditional methods, retaining flavor and aroma in the coffee without resorting to the use of chemical means. The manufacturer of the coffee is a small company with a family-based business. It is not a multi-billion dollar corporation with a massive plant. These beans are hand-picked, and the coffee is roasted in small batches. 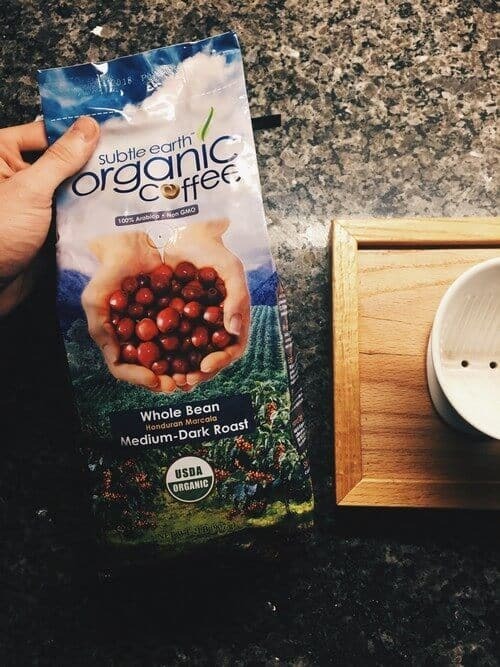 This way, you can be sure of attention to every detail to make sure that only the best beans are selected in every pack. To say that this is the best coffee is far from being true. It is a Honduran coffee, which is not as popular as the coffees that have been grown in other regions all over the world. Nonetheless, given the fact that it comes with a reasonable price, this can indeed be an impressive choice for coffee lovers, although it might not meet the expectations of sophisticated drinkers. In sum, Don Pablo is a brand that is hard to rival by any other maker of gourmet coffee. They are known for using only premium beans from the best regions in the world. Among others, Café Don Pablo Subtle Earth Organic Coffee is one variant that should be on the top of your list for its bold flavor and aroma, which can be attributed to the use of premium beans and absence of chemicals.